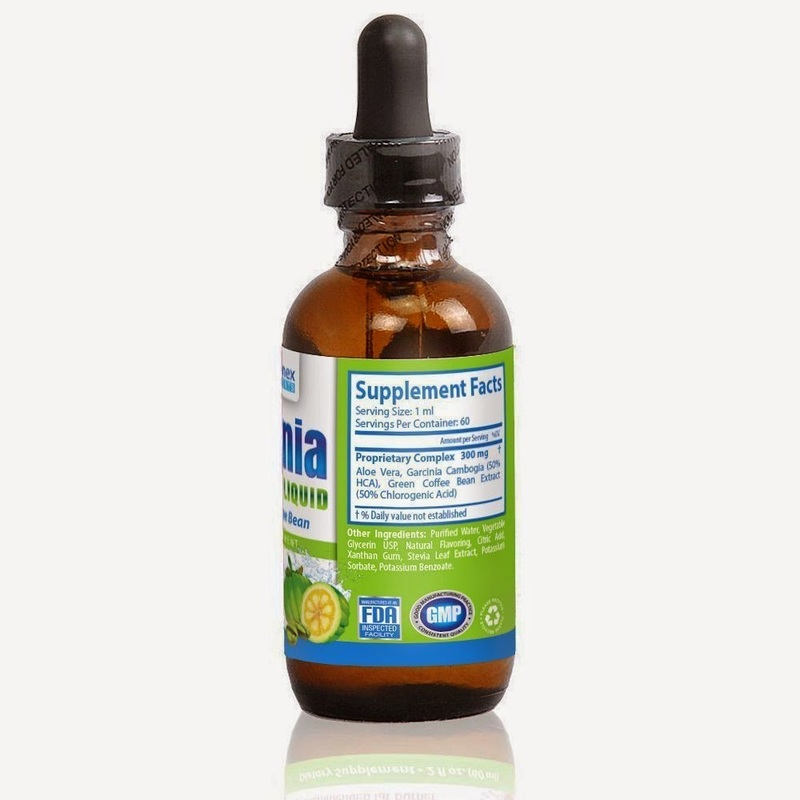 Supply - Made in USA - 100% Money Back Guarantee! 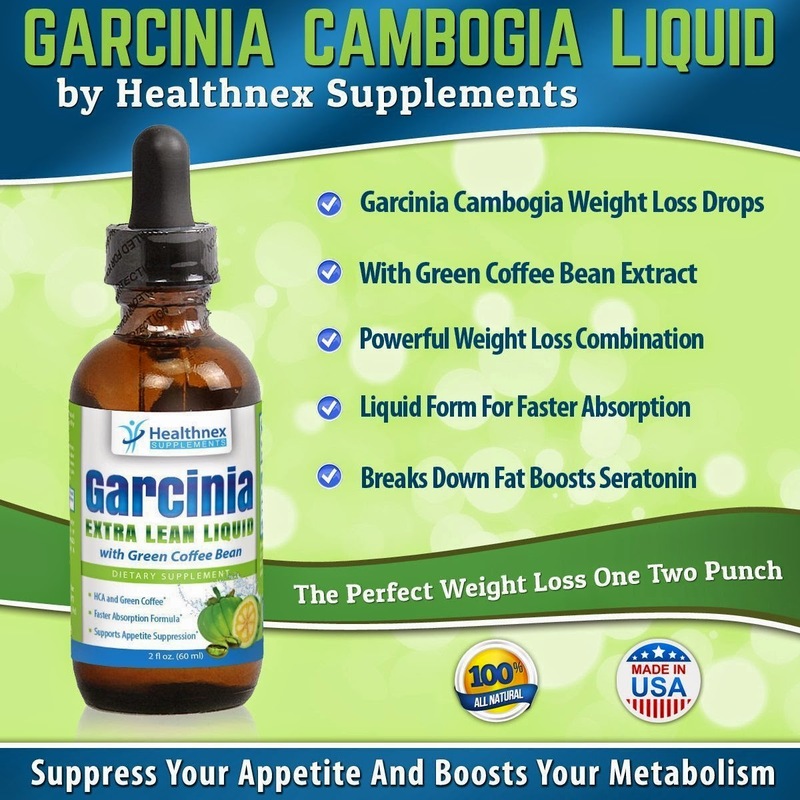 Green Coffee Bean key ingredient for weight loss is called chlorogenic acid. 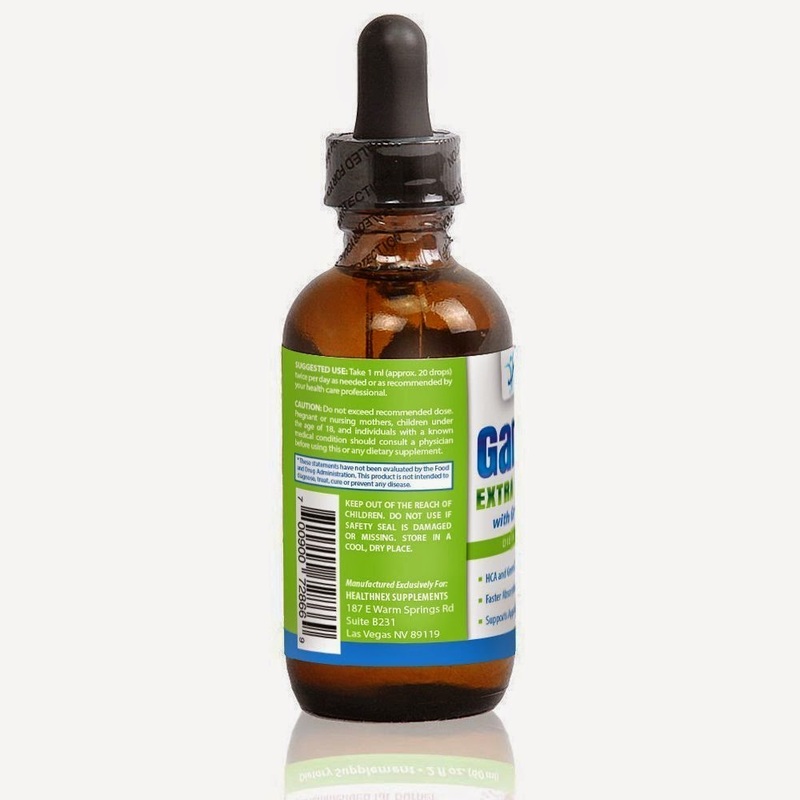 Chlorogenic acids works by inhibiting the release of glucose into the body, while at the same time boosting your metabolism. 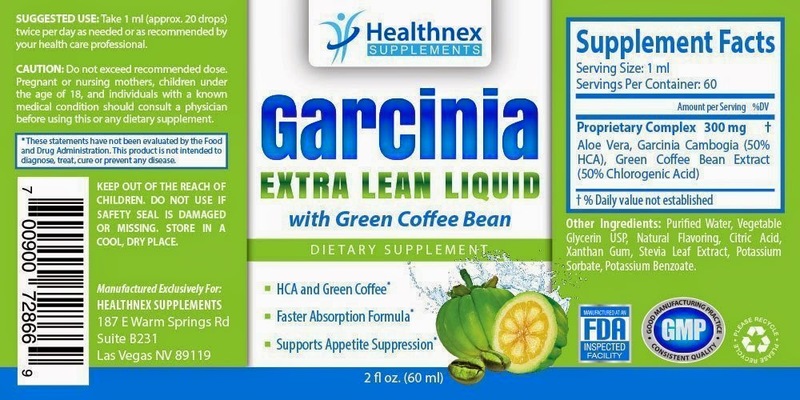 I was happy to get to try Healthnex Garcinia Cambogia Liquid with Green Coffee Bean. 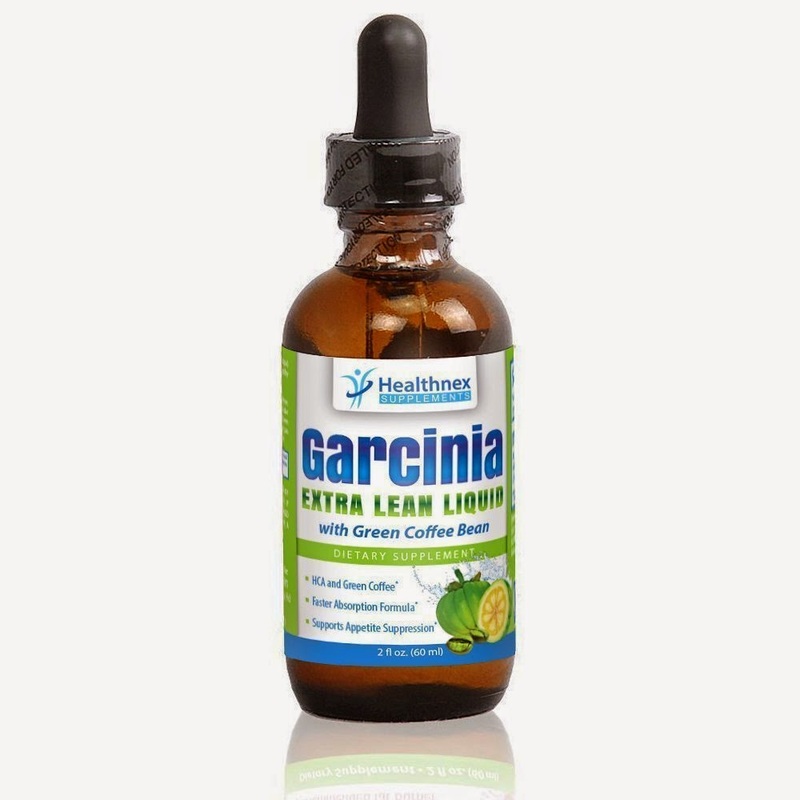 I have tried Garcinia Cambogia in a pill form and it has worked for me so I was excited to try this liquid form that I could take with me on the go and add it to my water bottle while I was out and about. I like that the liquid form is easier to take and it seems to absorb quicker. I really like that the coffee bean helps to slow the release of glucose since I am a diabetic, that is very important to me. I am not sure that it works any better than the pill form, as far as losing weight. I will need to take it longer.